​​​​​​​We’ve done so much in 2017 that it felt weird to stop. But stop we did. Except for a 3 day trip to the Keys, we stayed at our townhouse in Fort Lauderdale for the whole month of December. We visited friends and family, we slept a lot, we soaked in our hot tub, we redecorated a bit, and we used our high-speed Internet and dedicated webcasting studio to do our teaching from home. Ahhhh … we could get used to this. See our December photo album for more pictures, and our Blog for the rest of the story. We’re in Fort Lauderdale, Florida. Home for the holidays and more! We are available for speaking engagements in the local area. Here’s our speaking request form. Computer clubs at retirement communities dominate January. 1/28 – 2/3 Discovery Owners Rally Lazydays Tampa, FL a rally at last! Take just a couple of minutes to fill out our survey about what you want to learn this year. It will help us focus on the right topics for our articles, videos, and classes. This is our map for 2017. 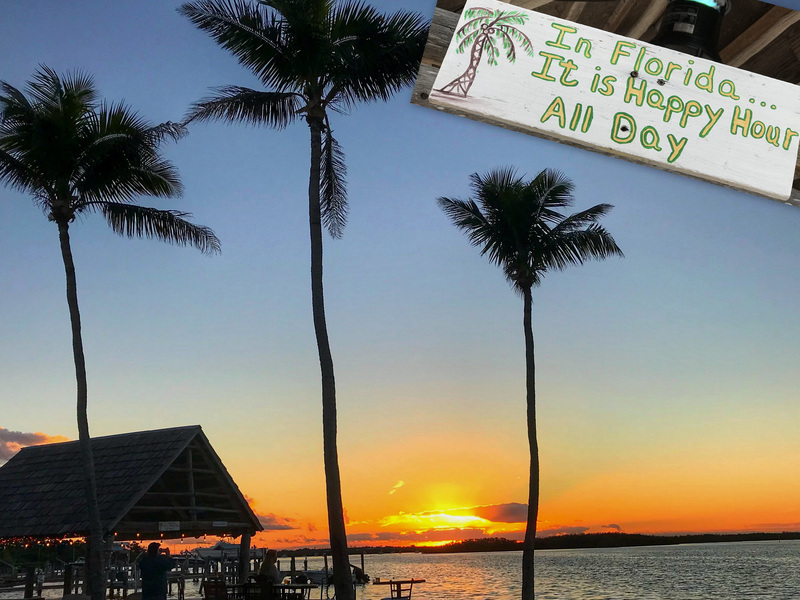 Our home base is in South Florida. The yellow markers show our route out west, the blue is how we traveled back east, then you can see our flights to Europe and lots of stops over there, the green is our summer travels and the orange are how we ended the year. Click thru to the interactive map and you can see photos and other information for each marker. I made this map using the free Google My Maps, and you can too! This article will tell you how. 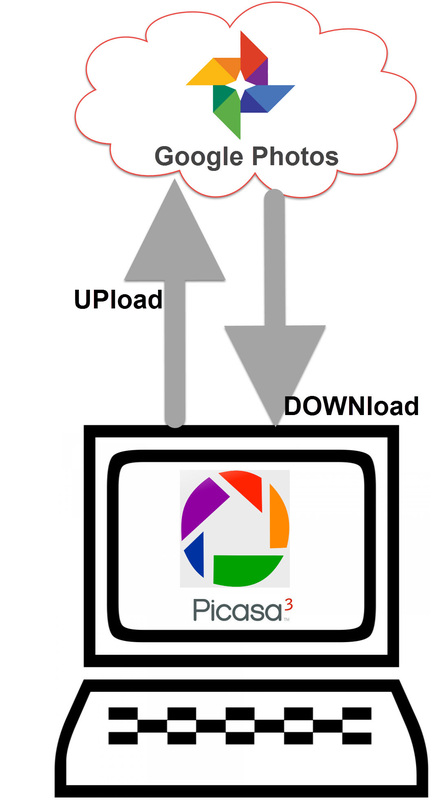 We’ve been using and teaching Picasa since 2004. See our website, PicasaGeeks.com for hundreds of articles about Picasa. We loved Picasa when all our pictures were on our computer, but now we use our smartphone for most of our picture-taking and it’s a pain to transfer them to the computer. Everything is going to the cloud, and we like it that way. Google Photos is the tool that works with your pictures in the cloud, but I still like using Picasa on the computer for things like collages and movies. Once you understand it, you can use both. This article tells you how. Comment from Gail West, a GeeksOnTour member since 2008.